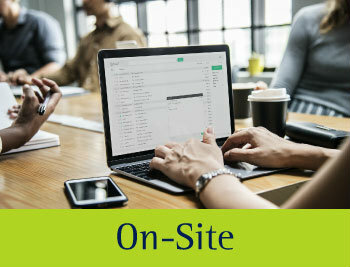 Online, off-site or at your premises, Park City’s Human Resources and Health & Safety training courses give you a flexible way to invest in your staff and, in turn, drive productivity and grow your business. 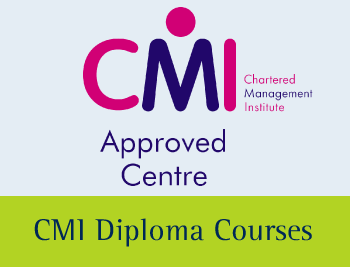 We are an accredited training centre, delivering IOSH, CIEH, ROSPA, BSC and CMI courses that are tailored to you. 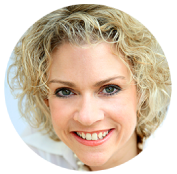 Your trainer will align themselves to your workplace situations and conditions, creating bespoke training you can’t get anywhere else. Our professional, friendly and knowledgeable trainers ensure your staff are engaged and know how to put the benefits of new training into their role. According to feedback from our delegates, our trainers are friendly, professional, and make every topic feel interesting and engaging. People leave our courses inspired and keen to put their new skills into motion, from helping colleagues with a DSE assessment to putting new management skills to the test and even providing first aid to save a life. 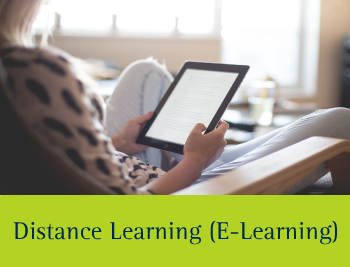 We offer a range of training format types to make completing a course more convenient. 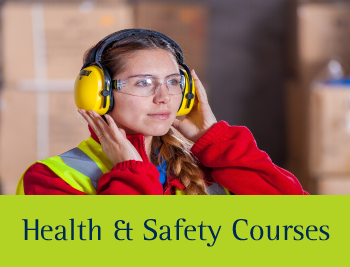 We offer a range of Health and Safety and HR courses online. They’re affordable, simple to take, and include a high-quality, interactive interface. 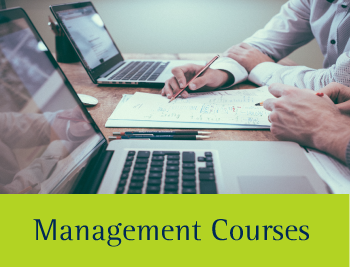 Delegates get the flexibility and freedom to take the course whenever they want through the course of a year, while you get effective training and development that gives your staff the skills they need to thrive. Park City boasts state-of-the-art training suites complete with tea and biscuits. Our spacious suite can hold up to 12 delegates, perfect for entire teams or individuals to attend our courses. We provide Health and Safety, HR and management courses at Park City. 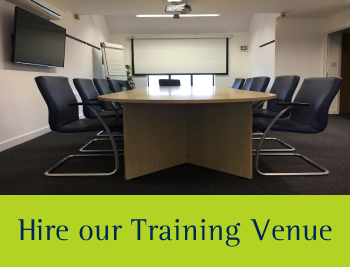 If it’s more convenient or if you have the space for more than 12 delegates, we can deliver our training at your premises. This is an effective choice for completing training without losing staff members to an off-site session. 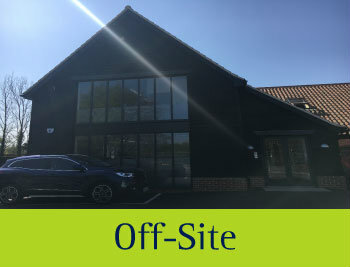 If you need somewhere to deliver training, our world-class training suite in Ardleigh near Colchester gives you everything you need. With air conditioning, interactive screens with advanced presentation software, mood lighting, and magnetic walls to capture your creative ideas, it’s a space that makes people feel ready to learn.